Found this tab open think a friend must of been using it. Adding it to Music 3 just to say i've been here. 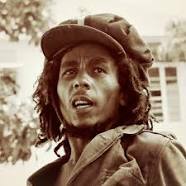 Bob Marley - No Woman No Cry. One love lead to this song which I found in a link on Youtube. It's a live version. It's not bad.